Artisan Window & Gutter Cleaning Company was established with an aim to provide the residential and commercial community of Queen Anne, WA with expert window washing and window cleaning services. Serving the Queen Anne residents with expert window washing and window cleaning services, we make sure to provide professional window cleaning service that is second to none. All of our window cleaners are highly-trained and work under the guidance of our knowledgeable owner. Our seamless and efficient services coupled with assured customer satisfaction has made us one of the most preferred window washing and window cleaning service in Queen Anne. How often do you clean or wash your Queen Anne windows? Once in a year or twice in a year or is your answer – NEVER? You know it is simply not enough. You are probably sitting at your work desk or kitchen table, looking out your Queen Anne window, trying to see the beautiful day and there’s grime! Your whole view is covered with grime and what is that black stuff actually? Is it the dirt that has accumulated or other debris?Many times Queen Anne residents don’t give proper attention to window cleaning and window washing. You either ignore the cleaning part or at times tend to wash and clean them with hard minerals and sprays which fade the glass windows. 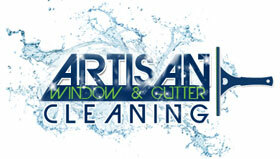 Call Artisan Window & Gutter Cleaning Company for expert window cleaning service in Queen Anne! Window washing will make your windows shine & sparkle, offer a clearer view of your surroundings, and are more heat efficient. We are the right choice for window washing and cleaning in Queen Anne! 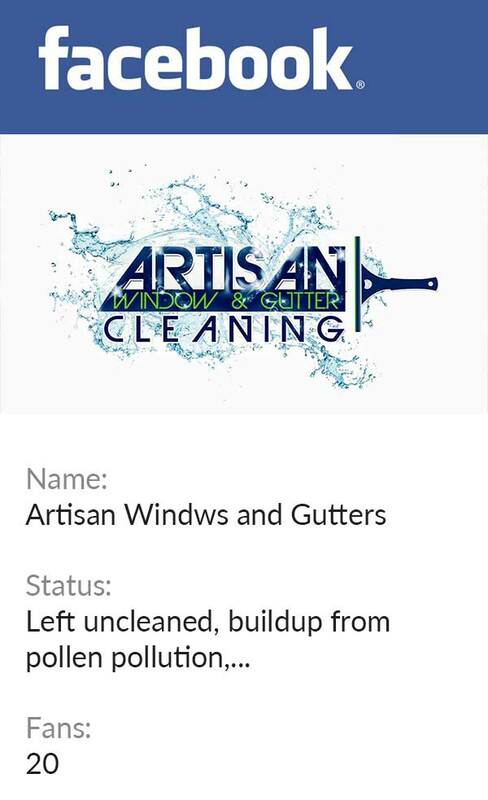 Artisan Window & Gutter Cleaning believes in raising the bar of window cleaning and washing industry, besides providing high standard window cleaning service, personal and satisfactory services. We ensure this through our dedication towards our residential and commercial community of Queen Anne, WA. Wish to have sparkling and shinning windows? 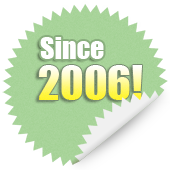 Hire the experts of Artisan Window & Gutter Cleaning. Call us today 206-607-6057.